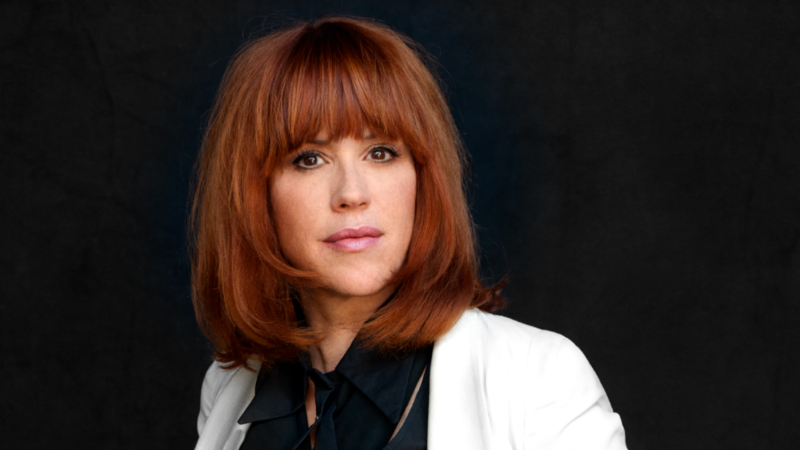 Molly Ringwald was one of the Brat ack and one of the IT girls when I was growing up. She played teen angst better than almost anyone else. Sixteen Candles – Great cast as we see Molly Ringwald’s dream of the perfect Sweet Sixteen disintegrate into embarrassment. The Breakfast Club – This is my favorite of all of those 80s teenage movies. Perfect cast, Perfect script and one of the best endings to a movie ever. Pretty in Pink – Who does Andie choose? Is it Blaine or is it Duckie…? The Stand – Hate this made for TV version of one of Stephen King’s classics if you will but I love it. Relatively true to the book and I think the cast did a good job. Much like the book, I like to revisit often. What if the Flintstones Were More Realistic?